Oogmigraine in Oogaandoeningen bij OptiekPedia, klik hier! 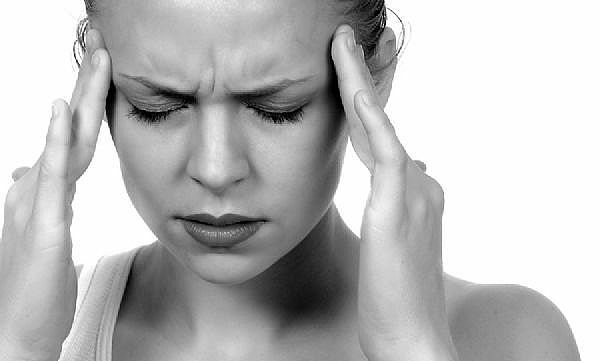 The term "migraine" usually brings to mind a severe type of headache. But visual disturbances with or without headache pain also can accompany migraine processes thought to be related to changes in blood flow in the brain. These visual problems associated with migraines technically are known as ophthalmic migraines, but are much more commonly (though incorrectly) called ocular migraines. Because most lay people better understand the term, this article refers to the condition as "ocular migraine."